Flit Cab Oakland - OnCabs Flitways Flit Oakland is a seamless pre-booking app. OnCabs Flitways Flit Oakland is the ride booking app to go to when you need to pre-book a ride for Airport Taxi Service. OnCabs Flitways Flit Oakland is a seamless pre-booking app. 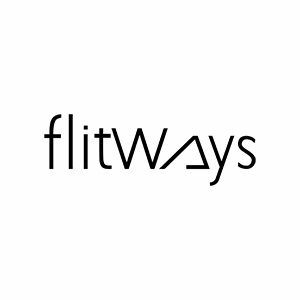 OnCabs Flitways Flit Oakland is the ride booking app to go to when you need to pre-book a ride for Airport Taxi Service.